Its fresh and distinctive flavor is created by blending only the finest single malts rather than grains. 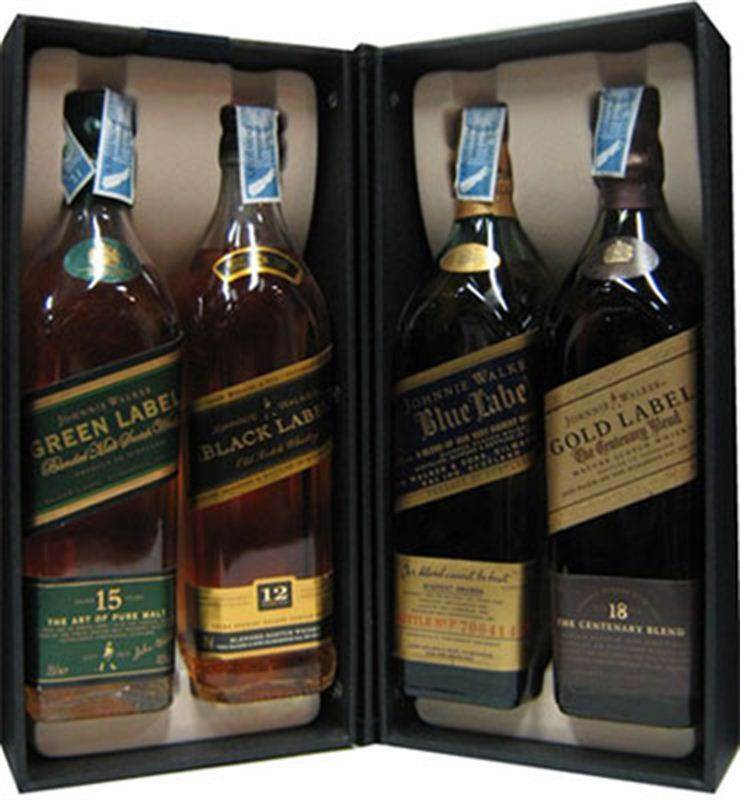 Each of these mature malts has been specially selected for the intensity of its flavors and aromas. Four signature malts, each bringing its own character, provide the key taste influences. Talisker produces the character and depth with pepper and oak exploading on the palate. Linkwood brings a whole garden of fruit and woody aromas, touching it with finesse. At the heart is Cragganmore, with its exceptional malty sweetness and delicate aromas. And the sweetly floral, gently smoked and very maritime Caol Ila gives Green Label its intensity and complexity. In Combined, they create a vibrant, fresh, smooth flavor that evokes the freshness of the outdoors.